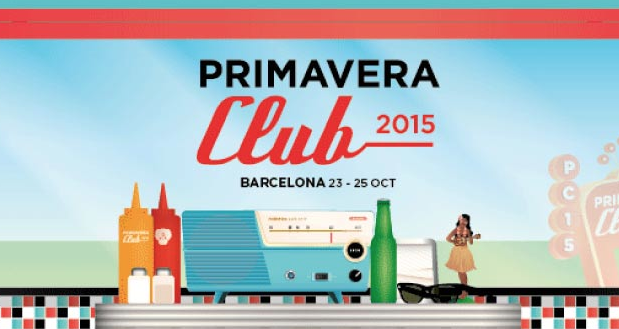 Mark your calendars at the 23rd until the 25th of October because Primavera Club Barcelona will take place! 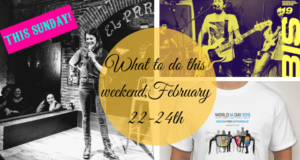 Discover new talents in the music world during the weekend and enjoy their music. 39 artists and bands will perform over the course of the three days on four different venues in the city of Barcelona. The talents of the artist are able to be discovered by you on the venues at Apolo, La  de Apolo, Teatre Principal and El Teatro Latino. 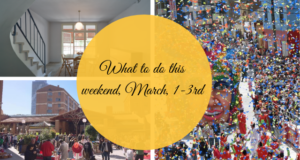 Theses clubs are located in the stunning areas of Las Ramblas and the typical neighbourhood of Poble Sec! 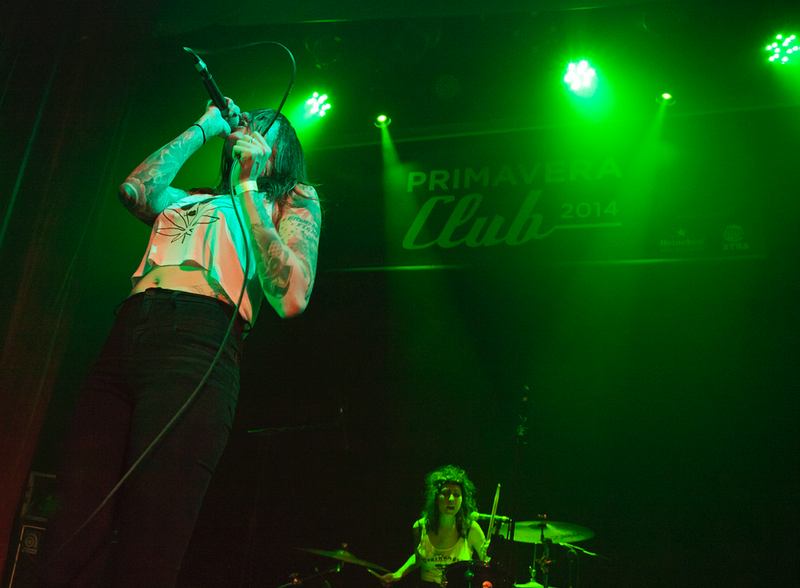 A total of 39 artists, bands and DJ’s will be performing for Primavera Club Barcelona over the course of three days. This means that everyday there will be about 13 performances to be enjoyed. You will find the following artists at the festival this year. 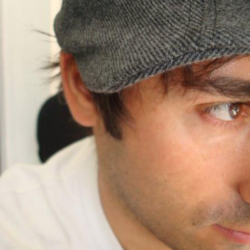 If you’re not able to be there every day of the festival, there is also a posibility to buy a daily ticket. This ticket costs €15,- and allows you to attend every performance for that day. Please not that you must be 18+ to join the festival. You can buy your tickets for the Primavera Club Barcelona online. There are four venues that are selected for the Primavera Club Barcelona 2015. 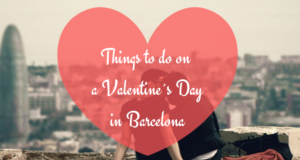 These venues are all amazing locations for events and are located in the heart of Barcelona. Below is a map with the locations of the four venues. Please note that Sala Apolo and La  de Apolo are in the same building and Teatre Principal and El Teatro Latino are next to eachother. Therefore there are only two dots visible on the map. 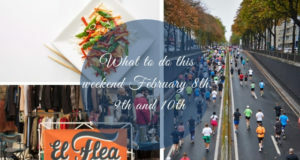 Book now one of our apartments available during the festival! 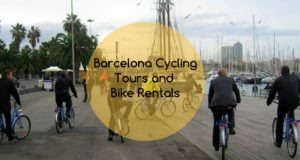 You can also view our special offers on our apartments in Barcelona ! Our employees will be glad to help you find the accommodation that fits all your needs.